You can camp the way you want to at *Thousand Trails*! 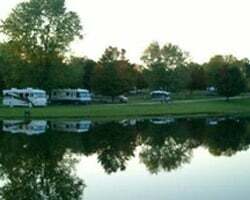 Bring your motor home, your tent, or your travel trailer and they will provide a beautiful, spacious campsite...some even have convenient pull-through access. Each site is comfortably outfitted with electricity and water hookups, a picnic table and grill. Sewer hookups may also be available at some campsites. When you're ready to visit, make plans to arrive early. All Thousand Trails campsites are available on a first-come, first-served basis. Enjoy flexible vacations year after year! Campground membership! Safe and family friendly! Inquire for details! Great option for families! Flexible campground accommodations! Floating usage! Inquire for details! Plan the perfect outdoor getaways the whole family will love! Buyer may receive a title fee credit, inquire for details! Great campground membership! Family friendly! Various locations available! Buyer may receive a title fee credit, inquire for details! Enjoy some of the best vacation destinations around the US with this outstanding membership! Great fun for all ages! 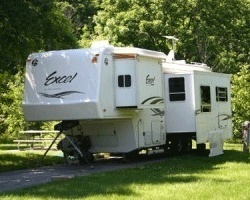 Elite Access membership with frozen dues of 472 annually.Safe family campground ownership! Enjoy 120 parks, resorts,and RPI. Inquire for details! Family friendly campground membership! Explore all the natural beauty of the great outdoors! Inquire for details! Enjoy traveling to various locations and enjoy the great outdoors! Buyer may receive a title fee credit, inquire for details! Scenic, fun, clean & safe campgrounds network! Universal ownership w/ unlimited floating days/weeks! See details & make your offer today! Unlimited floating weeks! 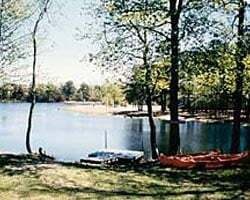 You pick the perfect campground for your vacations! 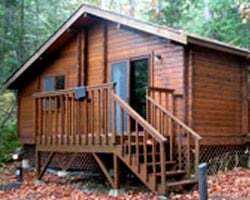 Bring your tent, rv or stay in one of the many cabins onsite! Unlimited floating weeks each year! 14 days in, 7 days out! NO black out dates! Cabin usage restricted to one week! Buyer May Receive A Title Fee Credit, Inquire For Details! Unlimited floating weeks available! Premium membership! Travel to various locations and enjoy the great outdoors! Great campground membership available for sale! Make an offer today! Annual floating week! Ideal location for outdoor enthusiasts! $3,500 or best offer. Unlimited floating platinum season weeks! Outdoor enthusiasts highly encouraged to inquire! Part of the elite program! Enjoy the natural beauty of the great outdoors! $2,000 OR BEST OFFER! Recently Reduced! Multiple locations available! Outdoor enthusiasts are welcome! Full access Platinum ownership! Unlimited floating weeks at top-notch campground resorts! Price is negotiable! National Package! Platinum! Motivated Seller! Unlimited usage. You and your family will enjoy this camping membership for years to come! 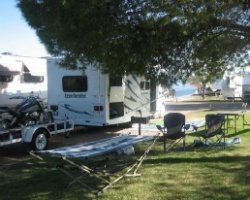 Beautiful and family-friendly campgrounds! Make an offer! Unlimited use program! Make your offer & start enjoying the Great Outdoors! 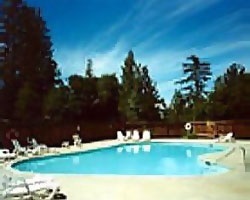 resort-name In Thousand Trails, Inc.